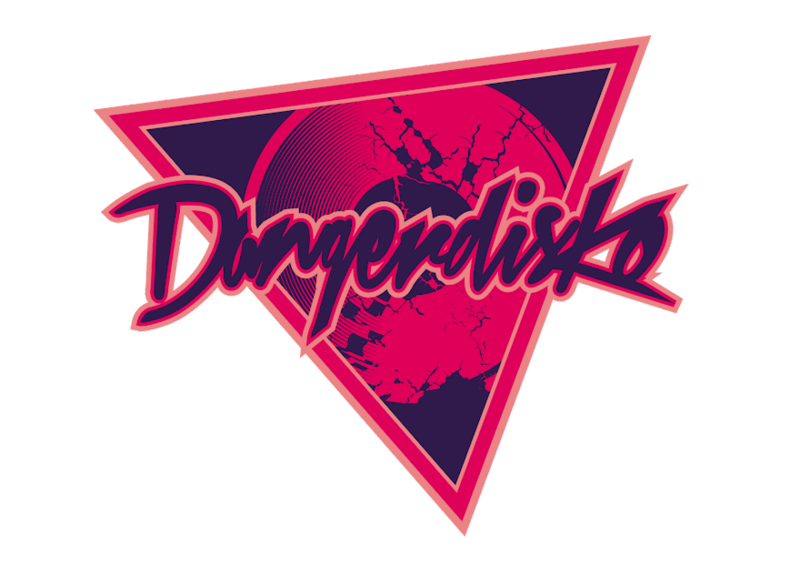 DANGERDISKO's 2010 single 'Neon Nights' has been featured on Italian based netlabel Starquake Records' first release: QUAKING STARS Compilation featuring various artists from all over the world such as Arcade Discoforgia (Italy), Axton Frick (USA), Bad Apples (Italy), The Crossfaders (Algeria), Lebatman (Italy), The Original Fakes (Italy), Sebastian Love (Italy) and The Wooden Theories (Italy). Check out the Teaser preview mix! 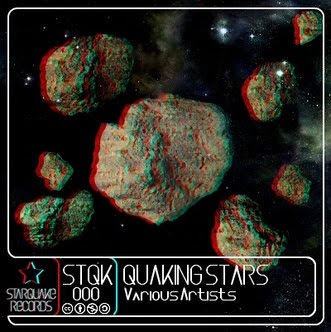 For more information, visit Starquake Records website! January saw the return of The Dukes Of Casio; now with beatmaster Jony joining in the ranks. 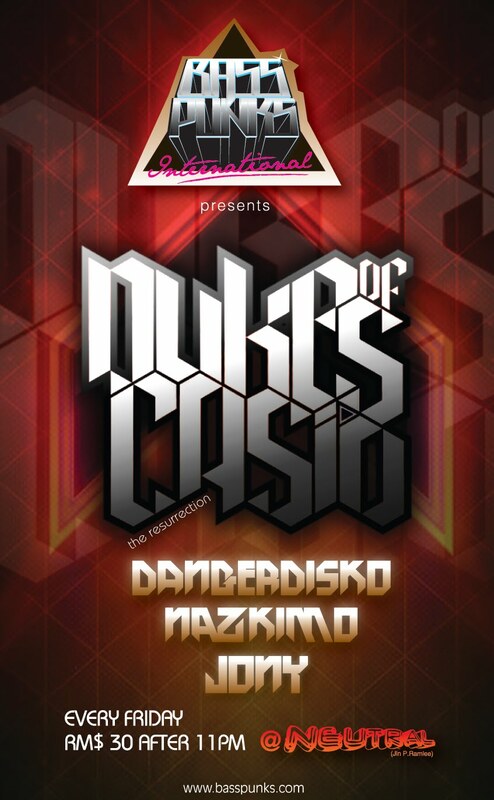 Make sure you drop by Neutral every Friday for your weekly dosage of non stop banging disco cookies! Oh and great news! 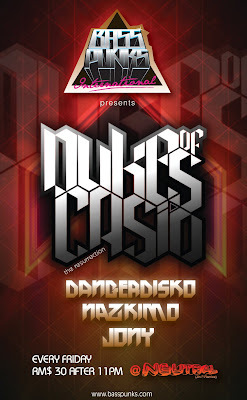 First 5 groups of 20 peeps will get a FREE bottle! How sweet is that!? 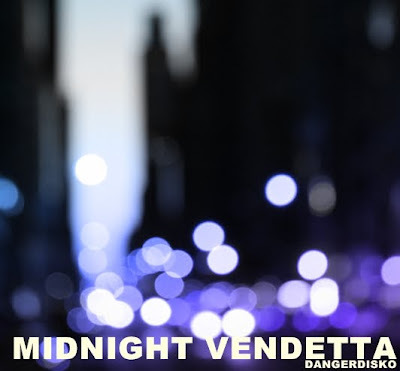 As we welcome the new year with a bang, we would like to introduce to our friends our exclusive new track: MIDNIGHT VENDETTA! Fresh off our debut EP which should be released somewhere mid this year, the track is an obscene preview of the noise to come! Don't forget to drop some comments!